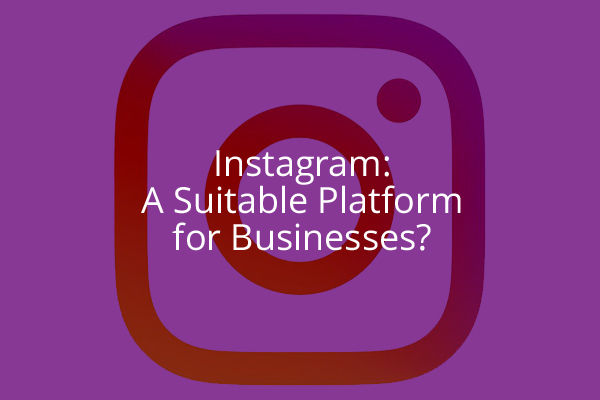 Instagram: A Suitable Platform For Businesses? When the world is littered with Kardashians and their many loyal followers, hipster cafes serving all kinds of avocado toast, and cats in pyjamas, Instagram’s success as a social media platform follows as a mere logical extension of users wanting to share and capture a moment of their day. It comes as no surprise that Instagram works well on an individual basis. But when the platform is largely used to satiate the narcissist within us (don’t lie, we’re all guilty! 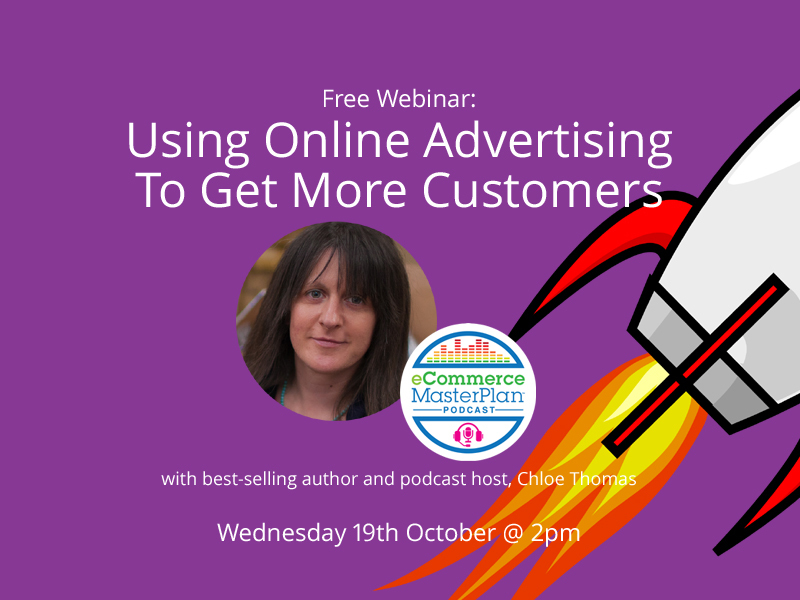 ), can it also be compatible with the needs and wants of a business, particularly that of one in the B2B industry? [Read more…] about Instagram: A Suitable Platform For Businesses?